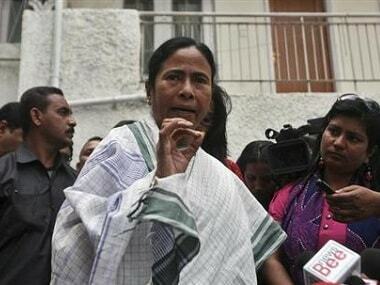 Kolkata: Amid reports of rifts within the Gorkha Janmukti Morcha (GJM), its convener Binay Tamang on Tuesday said he has no differences with party supremo Bimal Gurung and the Gorkhaland issue will be the focus of talks with the West Bengal government scheduled to be held on Tuesday. Tamang's comment comes in the backdrop of Gurung's allegation that there is a conspiracy by some Hill leaders to frame him. "I have no differences with our party president Bimal Gurung. 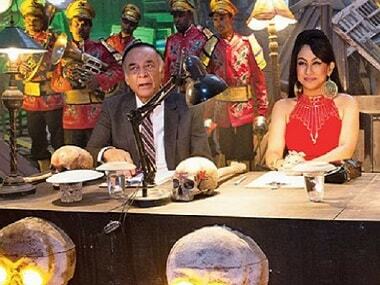 An audio clip was circulated in the media, but it is not clear against whom he has made those allegations. "Every decision was taken after the approval of the party's central committee. I don't want to react on whatever my party president has said, but yes some of us have felt insulted," he said. 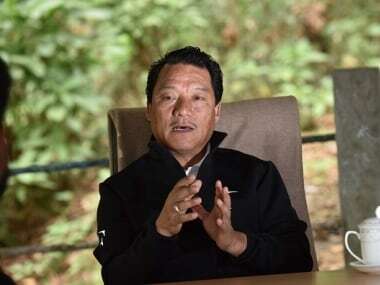 In an audio message on Sunday night, Gurung had warned the leaders that if they discussed with the state government, any other issue other than 'Gorkhaland', they would not be allowed to return to the Hills. When asked whether the issue of a separate state of Gorkhaland will come up in the talks, Tamang said, "For us the issue of Gorkhaland is of prime importance and will come up in the talks. We want peace to be restored in the Hills." He, however, said even if the talks are successful, there were little chances that the indefinite shutdown, which on Tuesday entered its 76th day, will be called off as the final decision will be taken by the party's central committee. "Even if the talks are fruitful, decision to call off the strike cannot be be announced today. The final decision in this regard has to be approved by the party's central committee," Tamang said. 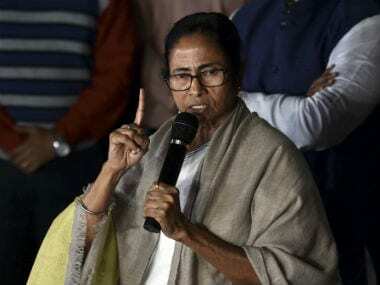 With the indefinite shutdown in the Darjeeling Hills entering its 76th day, all eyes are set on the crucial meeting convened by West Bengal government at the state secretariat. 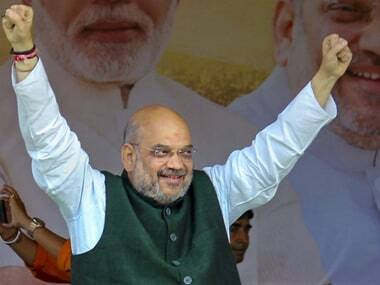 The parties which will participate in talks include GJM, Gorkha National Liberation Front (GNLF), Jan Andolan Party (JAP) and Akhil Bharatiya Gorkha League (ABGL).